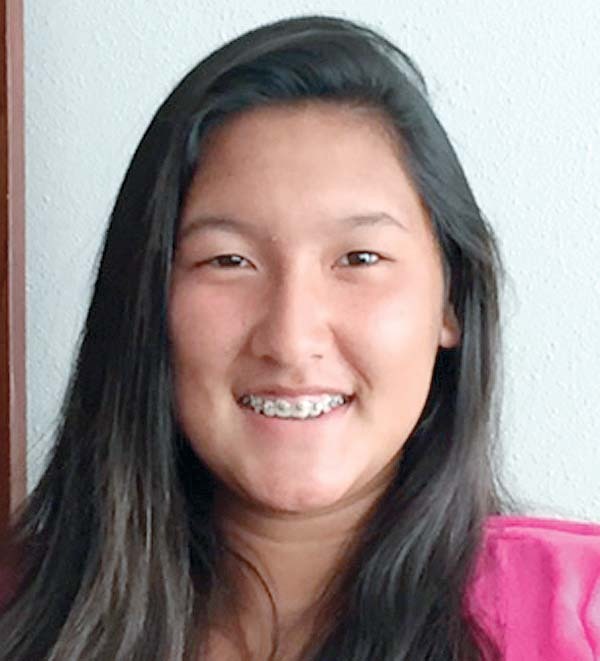 Two-time Maui Interscholastic League champion Reese Guzman, a junior at Maui High School, fired a 1-over-par 73 on Tuesday in the first round of the David S. Ishii Foundation Girls State Golf Championship on the Fazio Course at Turtle Bay on Oahu. 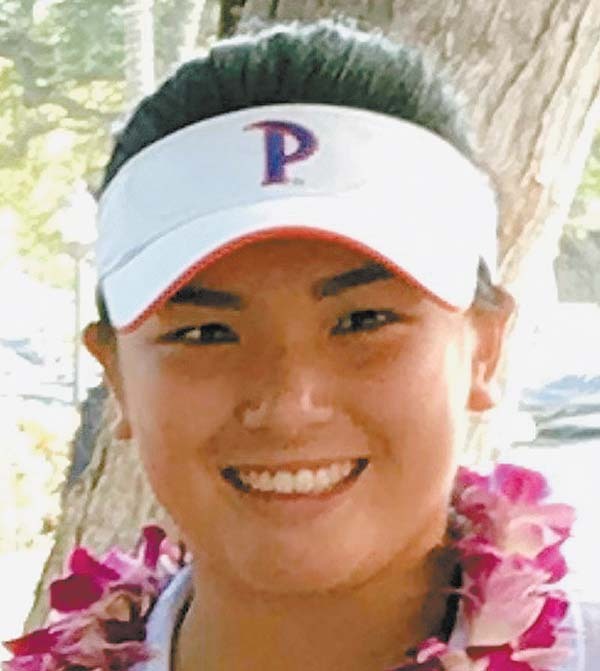 Guzman, last season’s state runner-up who has verbally committed to play at Pepperdine, was in a four-way tie for second, one shot behind leader Kamie Hamada of Iolani. Baldwin freshman Lana Calibuso-Kwee was in a tie for sixth after a 74. The Bears were in sixth place in the team standings at 237, 16 shots behind leader Iolani. Baldwin’s Jaelin Ishikawa (78) was tied for 19th, Katherine Swor (85) was tied for 85th and Alexa Jackson (94) was tied for 60th. Seabury Hall’s Summer Wong was tied for 32nd at 81, while Spartans teammate Joy Callinan was tied for 40th at 84. Kamehameha Maui’s Hoku Nagamine shot an 86 (t47) and Lahainaluna’s Hannah Valencia had an 89 (t53). 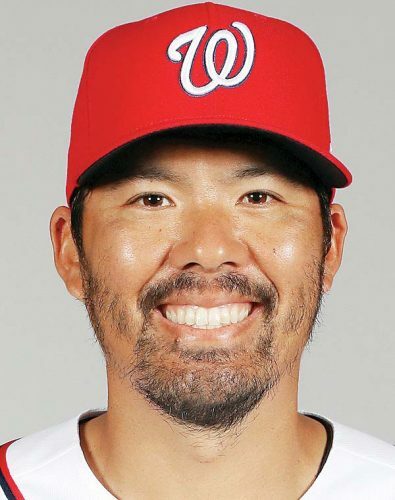 The final round is today. The boys state tournament is set for Thursday and Friday.